This revised handbook is even more useful for elementary teachers who want to explore the best techniques for teaching reading and writing. The second edition of this popular guide has been totally rewritten and offers more than one hundred procedures and activities based on the latest research. 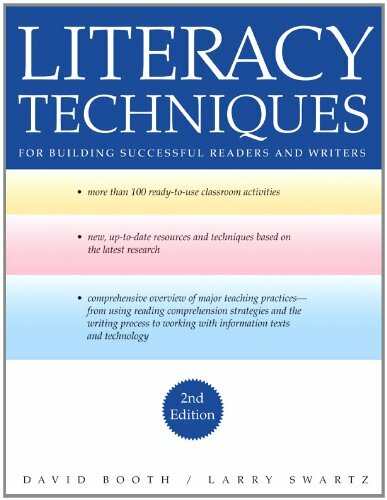 In this superb collection of proven strategies, teachers will find old favorites as well as new approaches they will want to try-- from using reading comprehension strategies and the writing process to working with information texts and technology. • organizing a literacy classroom-- from timetabling and involving the library to essential classroom resources in all genres.